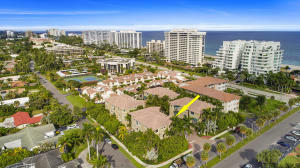 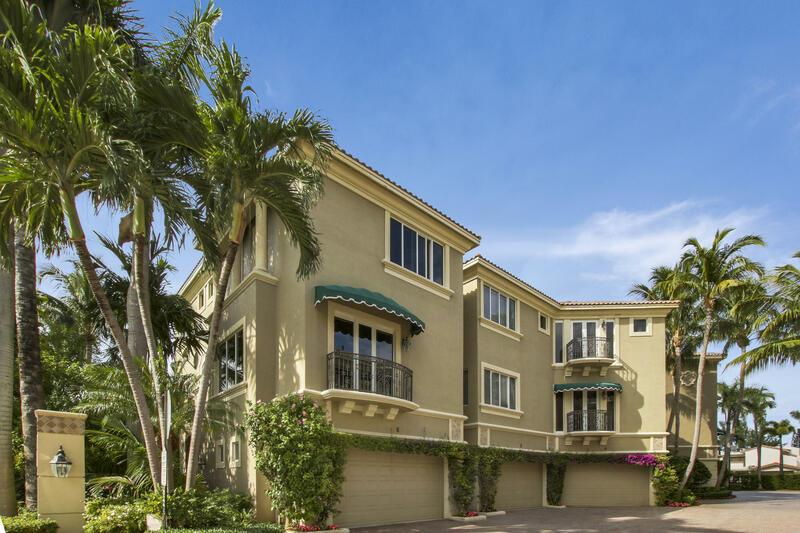 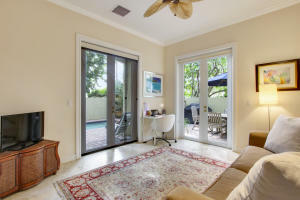 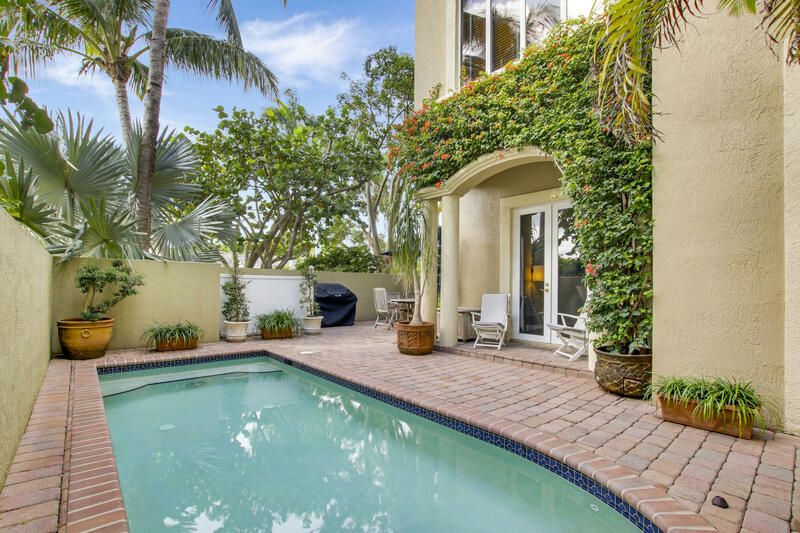 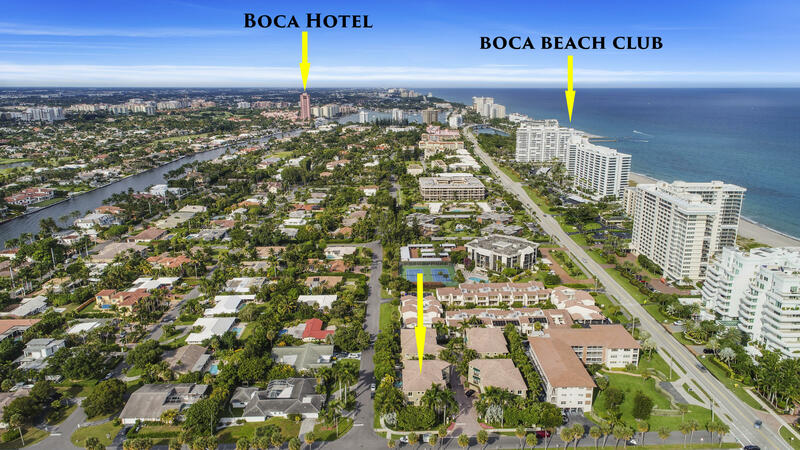 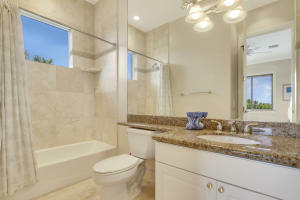 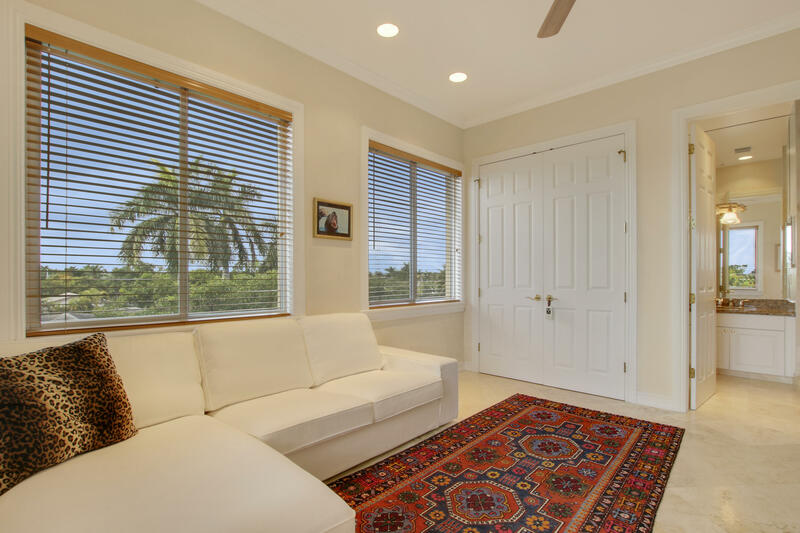 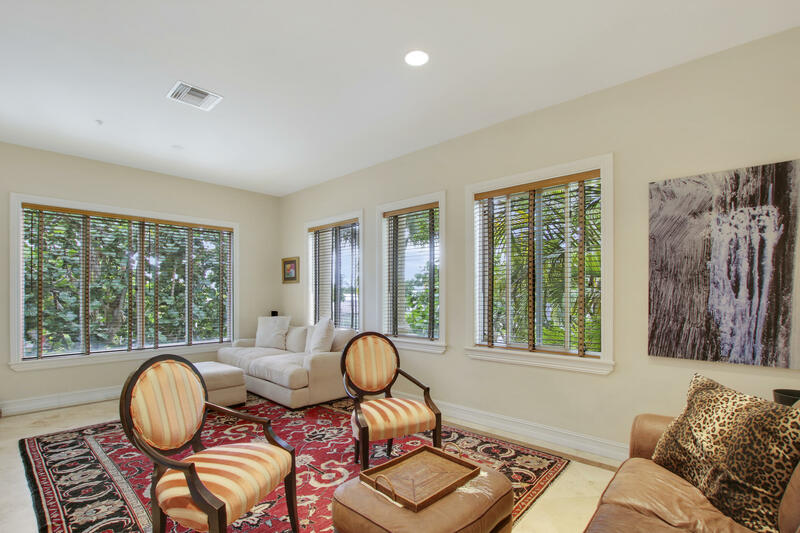 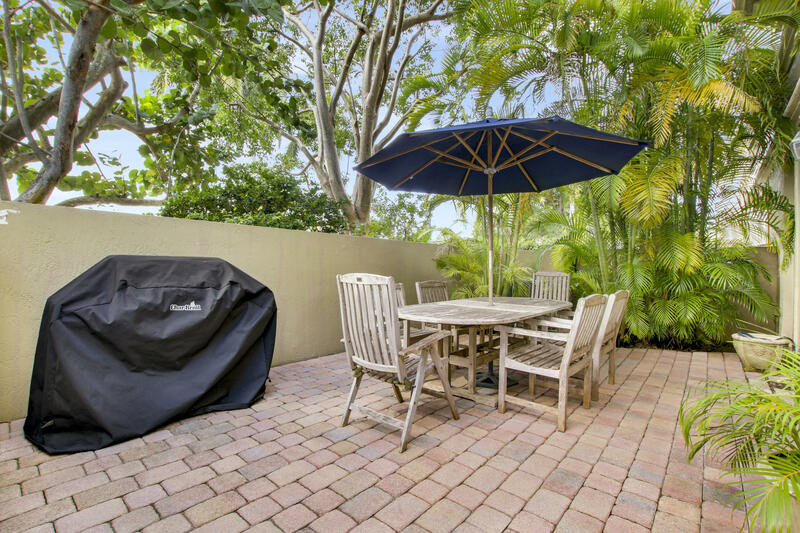 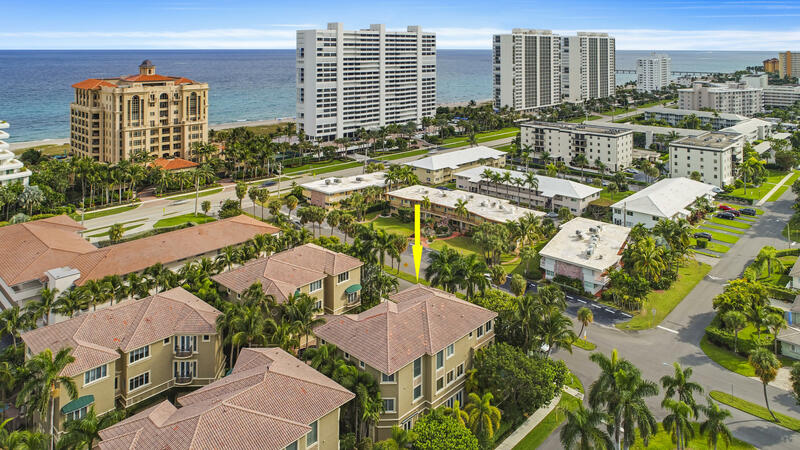 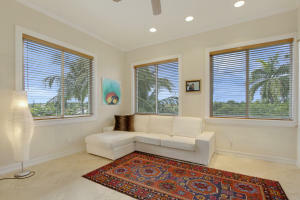 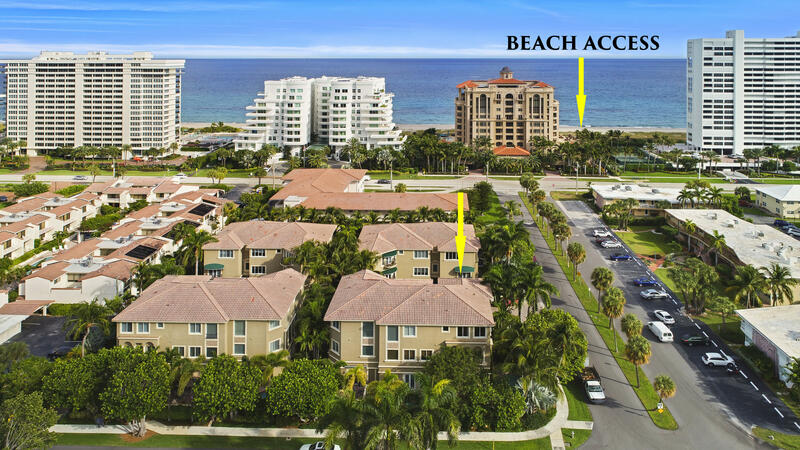 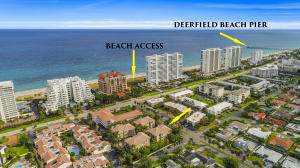 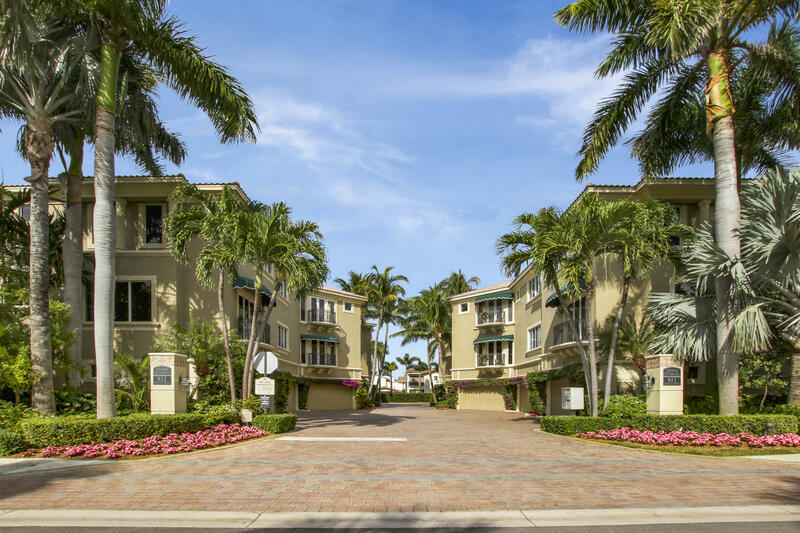 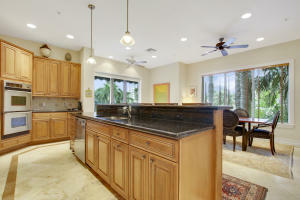 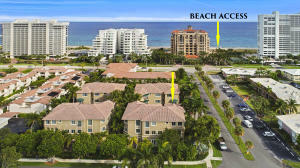 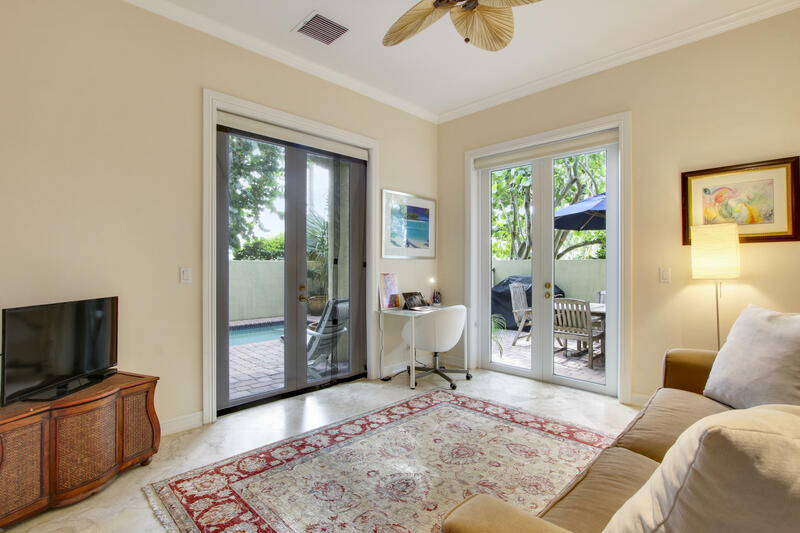 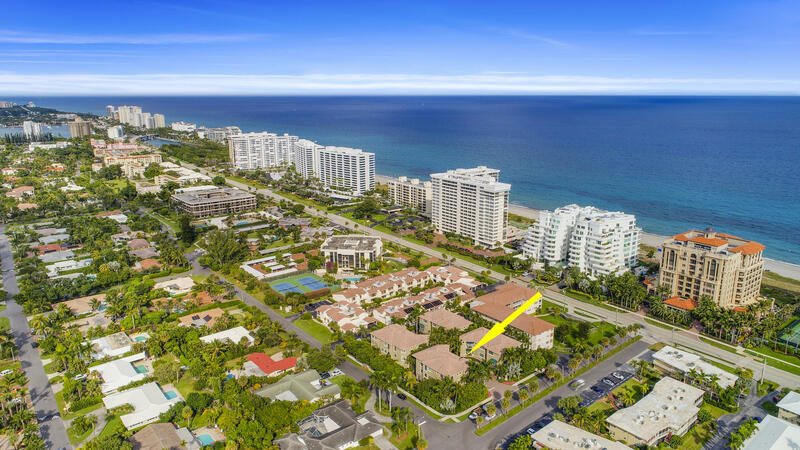 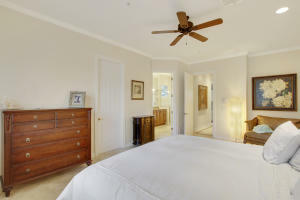 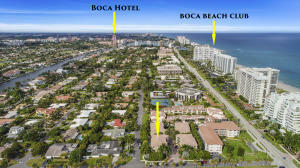 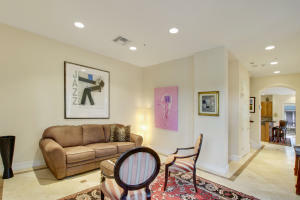 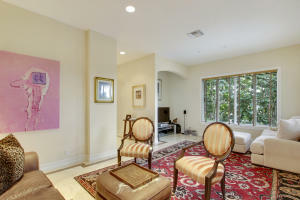 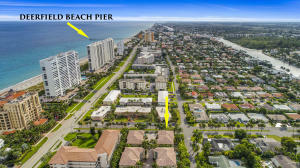 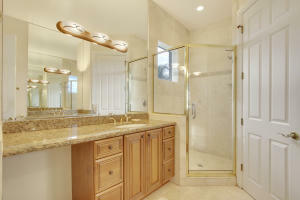 Rare opportunity to own a move-in ready townhome located steps from the beautiful beaches of Boca Raton. 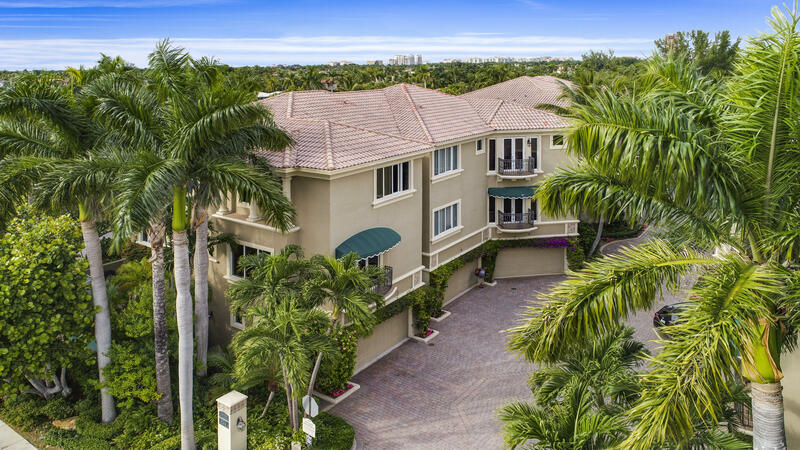 This large 3-story townhome is situated as the most desired corner unit in the community with eastern exposer and large 2-car garage. 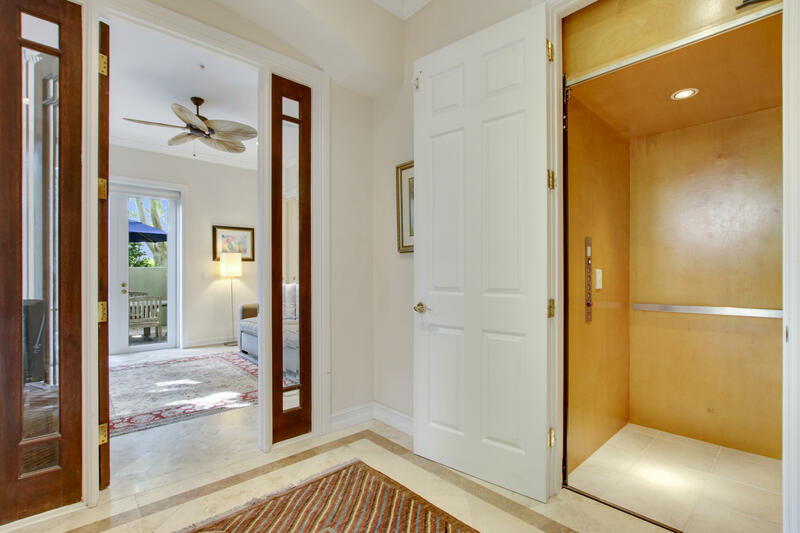 This oversized townhome boast just under 3000 SQFT of livable space that can be navigated via your private elevator. 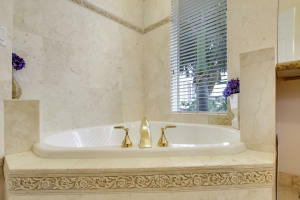 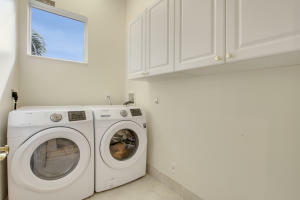 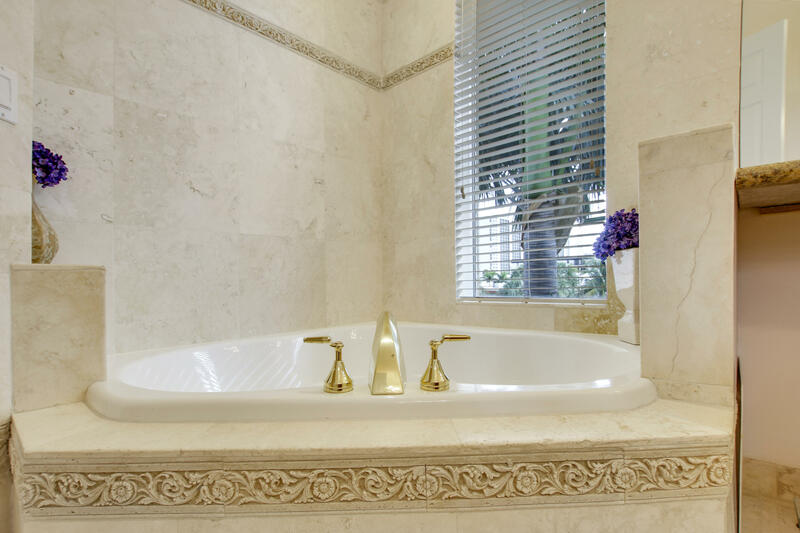 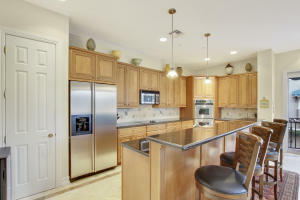 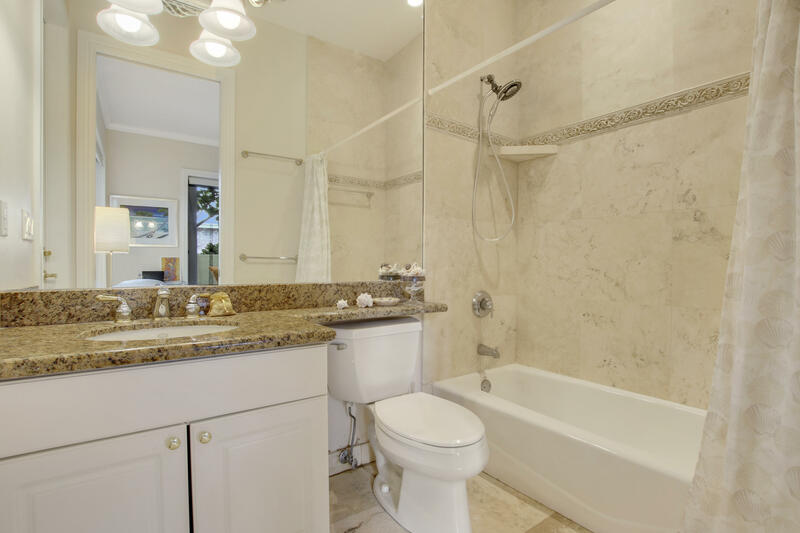 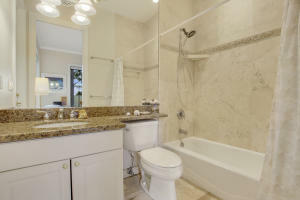 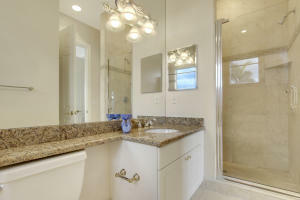 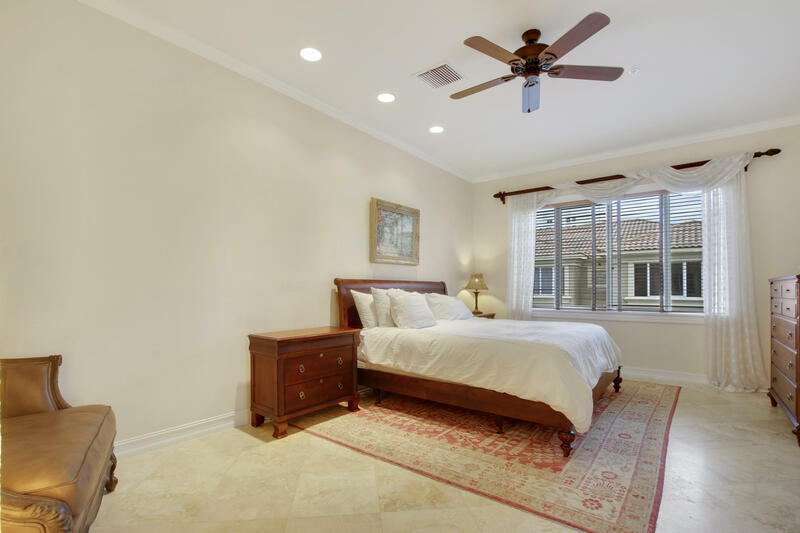 This beautiful townhome also features the community's largest backyard with its own private pool.This property has been taken care of with the highest standards including flowing marble throughout, impact glass, renovated kitchen, and heated pool.Come tour this property and experience this quant sea side neighborhood! 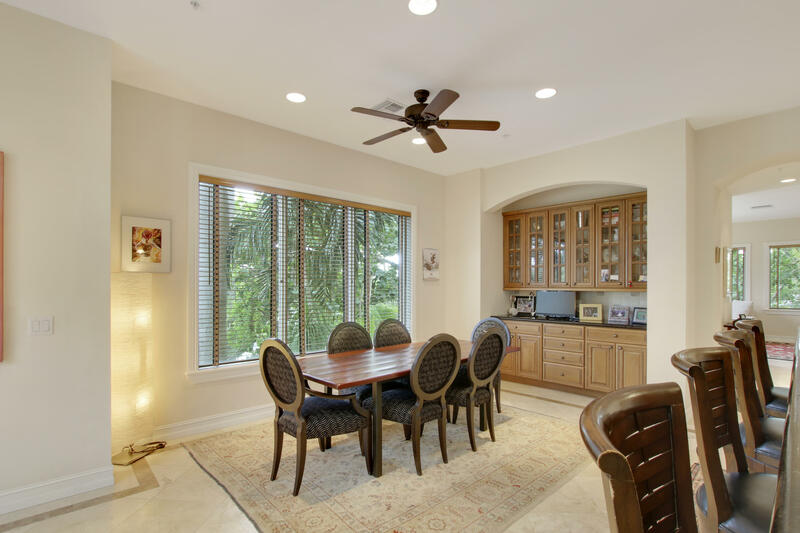 co-Listing OfficeSutter & Nugent Inc.